Just Deenie: THE BUDGET | Interrail - Pack, Plan & Go! 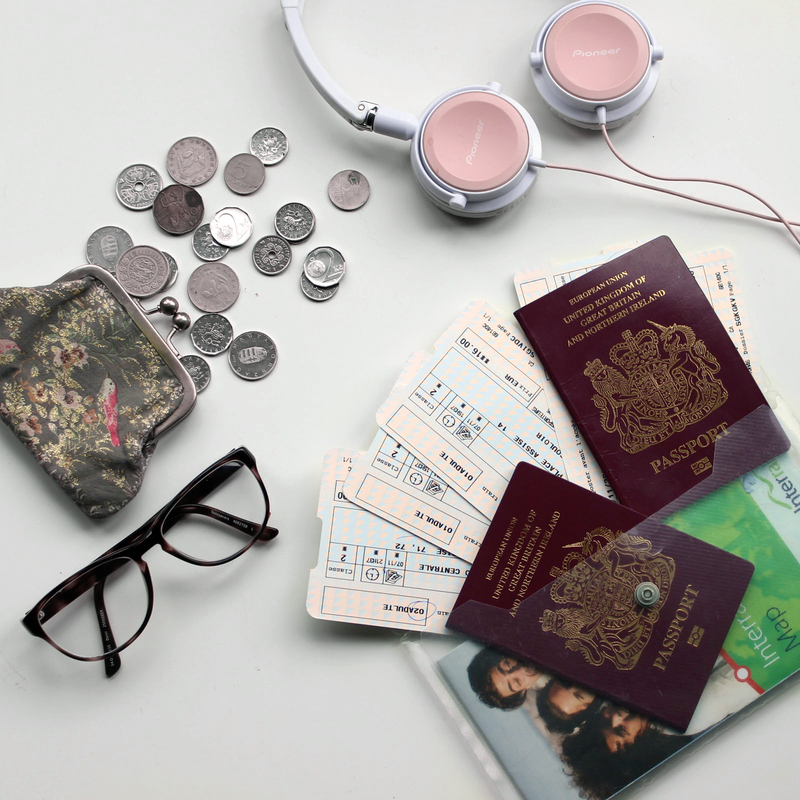 The first, and possibly most important part of my Interrailing Guide is the budgeting! If you're interested in planning a trip as a whole, check out my Plan, Pack & Go guide here. You can also check out my VIDEO GUIDE if you're interested! I'll be quite frank about my budget for this trip because it's SO much more helpful from a planning perspective to know how much others tend to spend. All I have a record for is what came out of my bank account, and we basically shared money as we spent it on different things equally (eg, I'd buy lunch, Sam would buy dinner... I'd pay for one hostel, Sam would pay the next). Another important note is that we were not extremely careful about saving money. We're 'shoestring budget' people as it is, but we could have been more careful (ie we ate out a lot when we could have cooked ourselves, Sam bought a 'spensive coat and I bought a bag, oops). So here's the breakdown. Packing stuff - £80, including backpack, toiletries, travel sickness pills etc. Accommodation - £400 each, a mixture of hotels, hostels and Airbnb, but bear in mind some nights we slept on trains etc. Everything else was spent on food, shopping (I bought a handbag and some essential bits and bobs), activities like visiting the Eiffel Tower, the Zoo, the Budapest Eye etc. I also came home with some money to spare. *All figures are rounded up, and I've lost track of a lot of details so I'm estimating a lot. The costs I've written down would definitely cover you if you're planning to Interrail. We spent about 23 days Interrailing, so if you want to have an average spend per day, it works out at about £46 each (that's excluding all the costs prior to the actual travelling). The most expensive places we travelled to were Paris, Milan and Copenhagen, the cheapest were Budapest and Prague. Generally, England has a ridiculously high cost of living so relatively it's all quite cheap. We used currency cards to get our cash out in different currencies at low costs. This was SO helpful, but make sure you do it at a local currency converter for better exchange rates and lower commission. Unfortunately we left this until we were at the airport so we paid the price! Avoid paying for anything by card. Take some cash out for the day and stick to that budget. Once you start spending on your card, you'll lose track. Or at least I did! You're tourists, you're going to lose out on money on the touristy things. Don't feel too bad about that, it's inevitable. Just save money elsewhere- cook in your hostel, find vouchers and offers online and don't buy anything you don't need (handbags, Nadine). I hope you found this guide helpful! If you did, share it with other to-be-travellers. If you have any questions, shoot me an email or tweet, and thank you for reading!